View cart “Traditional Chinese Cupping” has been added to your cart. If you want more performance out of your body then the Feldenkrais Method is for you. Changing your movement habits and patterns with Feldenkrais can have a huge impact on how you carry and support your body weight, hold your body and maintain posture and even improves how you will age! A Feldenkrais Private Movement Lesson (functional integration lesson) is a specific one-on-one session between a student of the Feldenkrais Method and the teacher/practitioner. A Feldenkrais Private Movement Lesson ( or functional integration lesson) is a specific one-on-one session between a student of the Feldenkrais Method and the teacher/practitioner. Usually a low lying table, a stool or mat on the floor is used for the lesson. 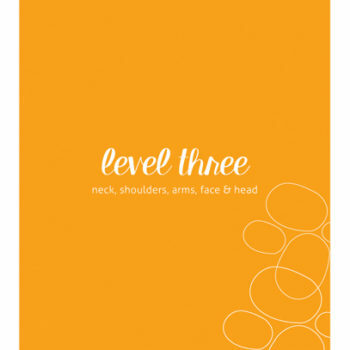 With additional help from props and padding the clothed student learns movements over a one hour session that is specific to their particular request. 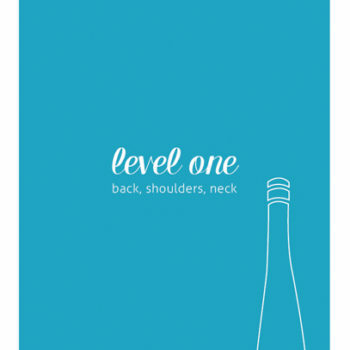 For example, if a person wants to learn more about why they have tension in their neck, arms and mid back when they work at the computer, or a martial art or yoga student wants to understand and increase their awareness about how to improve a certain posture or move in their practice. The possibilities are endless and used for rehabilitation from injury and surgery and neurological problems with great success. Improve how you move your body during work, sport or recreation. You can even improve how you sleep! If you want more performance out of your body the Feldenkrais Method is for you. Changing your movement habits and patterns can have a huge impact on how you carry and support your body weight, hold your body and maintain posture and even improves how you will age! Feldenkrais is an amazing method of movement education. You can learn to improve your movement within the framework of your day to day function and activities. This in turn can help you to move easier, with less stress and tension in your body and accelerate your performance at work and play! 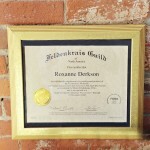 Check out the Feldenkrais Method descriptions and videos here. 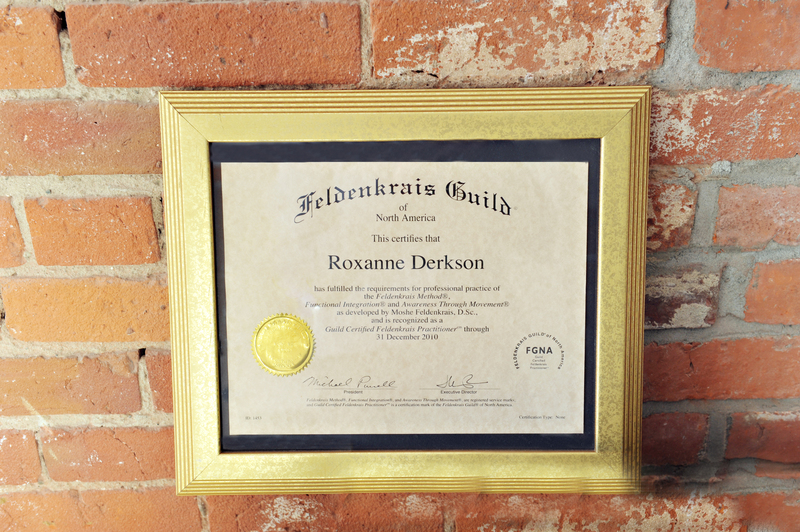 You can also find out more about Roxanne Derkson, GCFP (Guild-Certified Feldenkrais Practitioner) or the founder of the method, Moshe Feldenkrais. After checkout, book online here!